Rarely available Eagle condominium at Westwood Village! 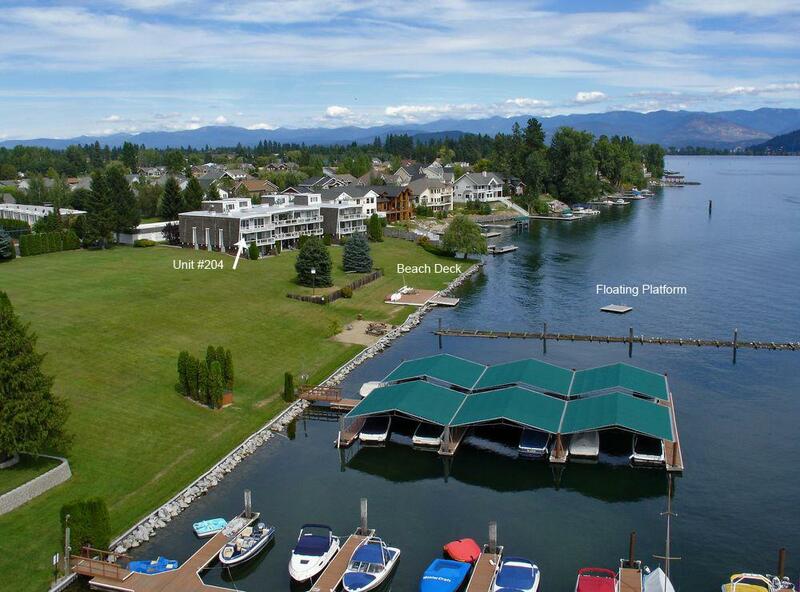 Over 1,500 sf, 2 bed, 2 bath + office/family room, bright, open condo with river views. Good sized rooms and a covered balcony with room to entertain. 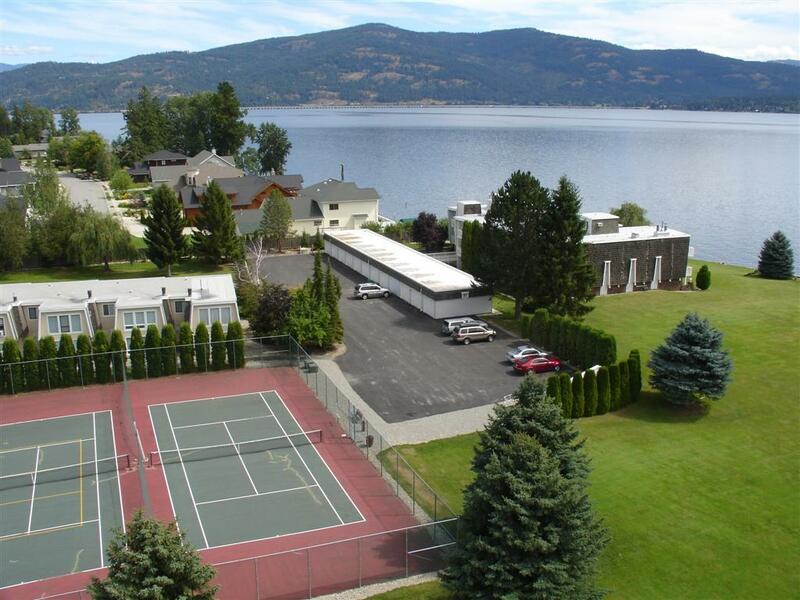 1-car detached garage, access to a large green space, club house, tennis courts, swimming pool, floating swim platform and beach deck for summer fun! Marina slip available for $350 for the whole season!